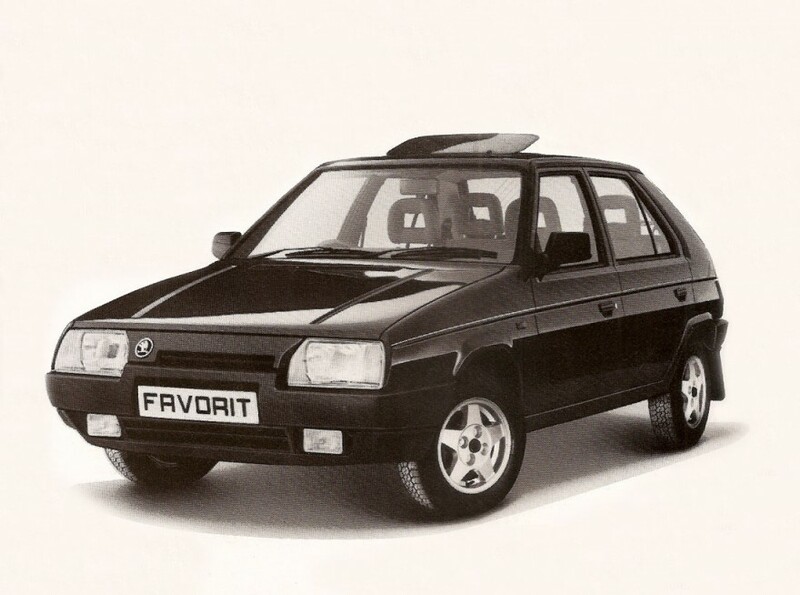 The guild of Motoring Writers rated the 1990 Skoda Favorit as one of the top ten cars of 1990. It was designed by Bertone of Italy, with British and German engineering input. 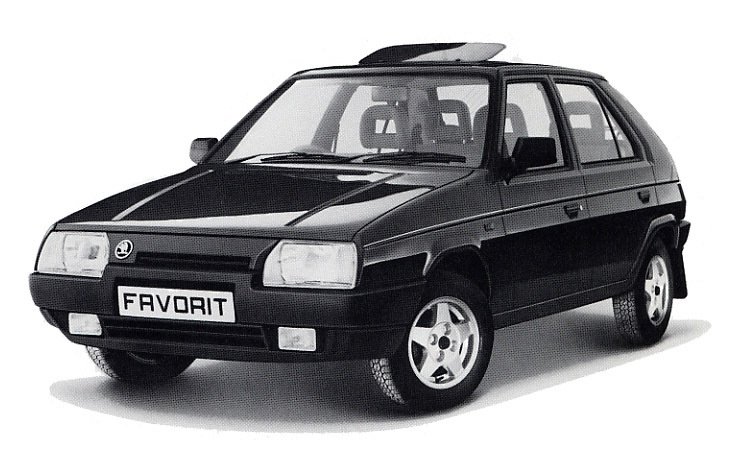 This 5-door hatchback offered 5 gears and a 1300cc engine. It had a two-year unlimited warranty, got 53.3 mpg and sold for as little as £4,997. Published on April 20, 2011 9:46 pm.